Retail in 2019 has already been fascinating. From the growth of private-label and D2C strategies to Amazon’s latest acquisitions, retail evolution dominates newspapers and news feeds. Digital transformation is here to stay, and consumers’ shopping habits are a moving target. For retailers and brands, success hinges on the ability to lean into shoppers’ changing demands and preferences. I see five key retail trends driving the industry today, and I expect these trends to be hot topics of conversation at Shoptalk next month. 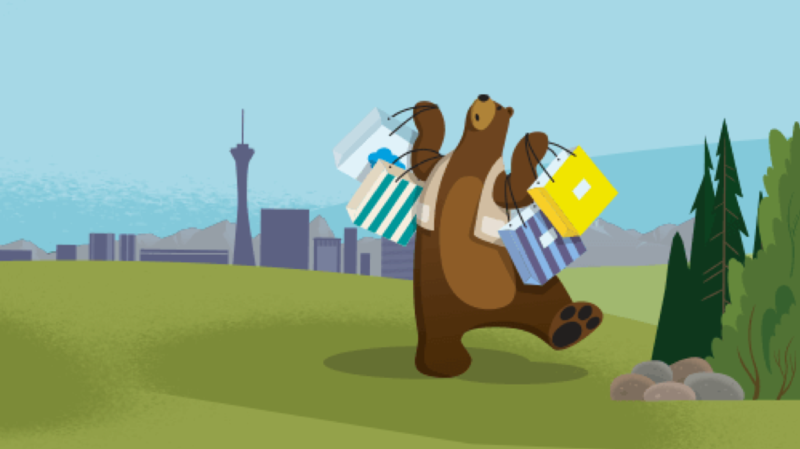 If you attend Shoptalk 2019, visit Salesforce at booth #3505, and don’t miss our adidas Customer Success Center inside the Venetian Atrium. 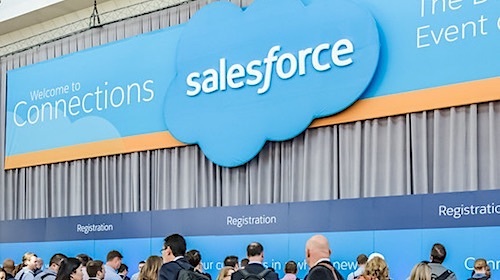 You can also hear from Salesforce leaders about the future of commerce at our Techtalk on Monday, March 4 on Venetian Stage 5 at 2:16 p.m.
Today, every purchase has a digital component, and digital engagement is the currency for relevancy. 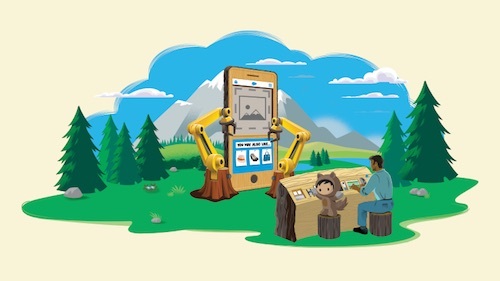 Whether a consumer purchases through ecommerce or receives a targeted social ad or email in the awareness phase, unified engagement wields increasing power. That means digital and physical interactions must be integrated, seamless, and customer-centric, not channel-centric. Retailers get value from their most profitable customers when they craft relationships across the entire journey — making beneficial profile and preference data from retargeting, search, and data management platforms (DMPs) more actionable. All that data means that retailers can grow shopper intelligence over time. That’s huge for revenue. For example, during the 2018 holiday season, ecommerce shoppers that engaged with AI-powered product recommendations had an average 14% higher average order value compared to shoppers that didn’t. With digitally native brands — including Amazon — opening physical stores aplenty, it’s clear that ecommerce will never replace the store. Shoppers of all generations still enjoy making purchases and receiving service in stores, according to Shopper-First Retailing data. However, physical footprints must renovate for the future, keeping a few best practices in mind. First of all, the physical store offers an unmatched tactile and multi-sensory experience. Think of the instantly recognizable scent of a Lush store, or the ability to test your new climbing shoes in REI. The new store should be a full embodiment of the brand, a destination consumers can’t get anywhere else. Stores also provide unforgettable brand advocates in the form of your associates. They are local market experts distributing your brand’s point of view with every greeting. Digital assistants are nice, but they must empower associates to provide service and engagement at all phases of the journey — not just checkout. Finally, the new store becomes a distribution hub in a more networked supply chain, with significant impact on inventory availability and carrying costs. Moving from a hub-and-spoke distribution model allows retailers to more effectively offer in-store pickup, same-day delivery and returns, and other flexible fulfillment options to suit its clientele. You’ve heard it said before: “Half of my advertising budget is wasted; I just don’t know what half.” As retailers and brands siphon their marketing spend away from traditional media into digital, marketing leaders can finally glean real ROI numbers and optimize for every channel. What does that optimization look like? We see a more sophisticated attribution model taking shape, in which leaders can measure every channel (including catalog, email, paid and organic search) against forecasts and change course in real time. Retailers and brands are applying the same rigor and analytics to their digital spend that they applied to traditional ad dollars. It’s no secret that Millennials and Gen Z shop differently. They gravitate toward companies that tell, not sell. Attention-grabbing, memorable brand stories are an excellent way to stand out in a landscape of commoditized products and race-to-the-bottom deals primarily driven by marketplaces. Think of the way that Shinola explains its heritage of creating new jobs in Detroit, or how Jessica Alba recalls the lack of safe, effective beauty and home products that led her to create The Honest Company. Brands must tell their stories in a memorable and authentic way. Enhanced video, photography, audio, and written content capabilities are a must. You can’t have a shopper relationship without trust. Good ethics is good business, and consumers are demanding greater accountability, action, and purpose from retailers. 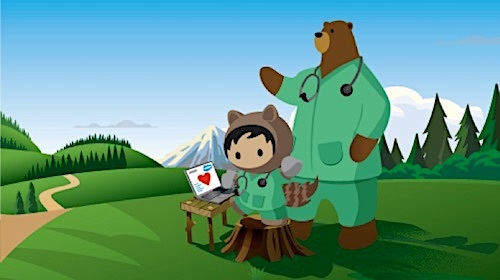 According to new Salesforce research, 93% of consumers say companies have a responsibility to look beyond profit and make a positive impact on the world — up from 80% in 2016. We’re seeing this sentiment evolve from traditional corporate social responsibility to a new normal. Consumers now look to companies to use their influence to drive tangible societal change. Consider the way Everlane offers complete transparency into its pricing model and economic impact, or the giving-back models of Warby Parker, Toms, and Life Is Good. When you support local communities, are honest about business practices, and align your values with shoppers’ values, great things happen. We’re excited to see the big retail stories and announcements that emerge from Shoptalk 2019. Don’t forget to check out our booth and meet with our team in Vegas this March.